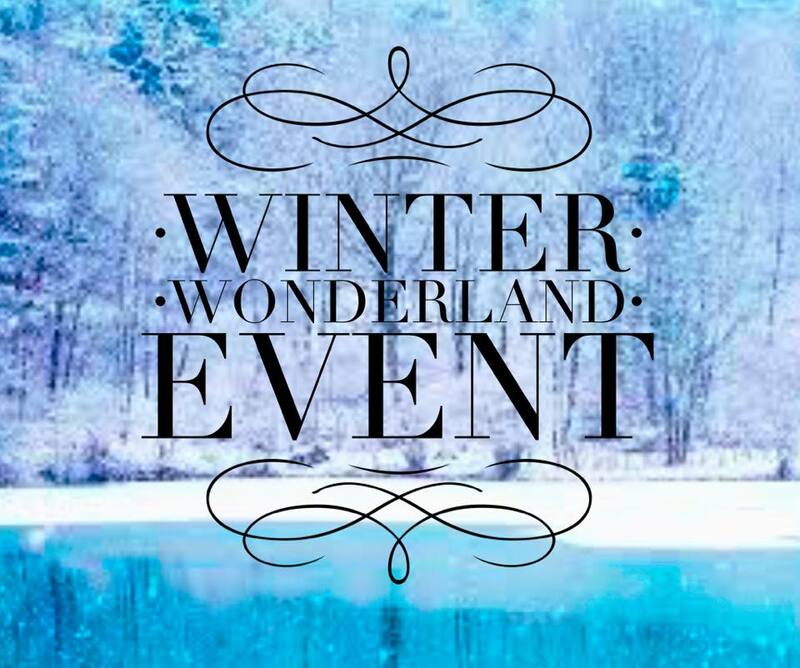 Join us for our Winter Wonderland on February 16th, spend the afternoon with your family enjoying the outdoors. Sliding, bonfire, snow art, snow shoeing, horse slay rides and more! Build a snowman/snow fort and possibly win a prize, shop at the indoor market or just enjoy time with family and friends. Get your face painted by Erica from Younghearts Live Art! Enjoy snowga and a snow shoe hike with Jennifer Cunningham! Indoor vendor market. To book a table please call (506)467-9905 or message Ganong Nature Park on Facebook.